IMDB: Why Should My Heart Ache? So what now? I haven't responded back to him. What's the point? Nothing would change his viewpoint or even make him consider for one micro second that he could be wrong. The better question is—why did this aggravate me? Why do stupid people get our goats? If there is a natural law of the universe, it's that there will always be stupidity and ignorance, no matter how educated and enlightened a society becomes. There is no vaccine, no cure to erase it completely. And should there be? Ask Christopher Columbus. But, as we all realized in the 90s when it took off, the Internet amplifies it, greatly. This had and has big repercussions for public discourse in America, and it has contributed no doubt to crimes committed because of ignorance and stupidity—the various domestic anti-government terrorist movements. It has made the country more partisan. I got a small example of that, on the individual level. My denier must live somewhere. For his own mental health, I hope it's in a community of like minded people, even as I know for the country's mental health that shouldn't be so. Imagine that mindset: you think science has been hijacked by liberals; you think the government has been taken over by liberals; that American problems, consequently, are becoming greater and greater; that the media is all liberal—except for one organization bravely making a stand who tells you that all of the above is happening. He is a Fox News fan, from his other comments. Wouldn't you feel besieged and paranoid? The country you love, full of values and morals that make it good and make better and more prosperous people, is crumbling all around you. It's not a healthy psychology to be a conservative Republican in modern day America. And it's not healthy for us, either, people who are evidence based and are offended that there are people who are massively not, who devalue the learning we all did through school, that we love. Because we care about and take pleasure in being curious, learned people interested in finding out about the world—instead of dismissing it as a threat because it is socialist or whatever. If you are not American, like I am not, and have had family living in Europe, it's doubly frustrating. I wonder how European reporters feel in covering the American government beat. But there is a masochistic side we all have, as reasonable, intelligent people, that isn't reasonable and intelligent. We love hearing about the ignorant and stupid, reading their comments—and getting in fights with them. It's our primitive brains, probably (I have no idea). It makes us feel good, to be self-righteously intellectually superior. (British Nick Denton created a business opportunity out if it.) While it also makes us feel bad to know that there are such people in the world. But maybe it has a higher function than that: to develop a thicker skin. Because in our daily lives, there will be such people, such stupidity, and to let those lie, not to become emotional over them and it, is a good thing, a healthy thing to navigate life and the world. Why be bothered by this, by anything, if you can choose not to be? Why spend your time counting up stupid people and slights and insults? Why not look past the stupid and ignorant things people believe and get to know the good and smart things they also believe? The latter surely have more value, are causes of pleasure, more than the former are causes of pain. 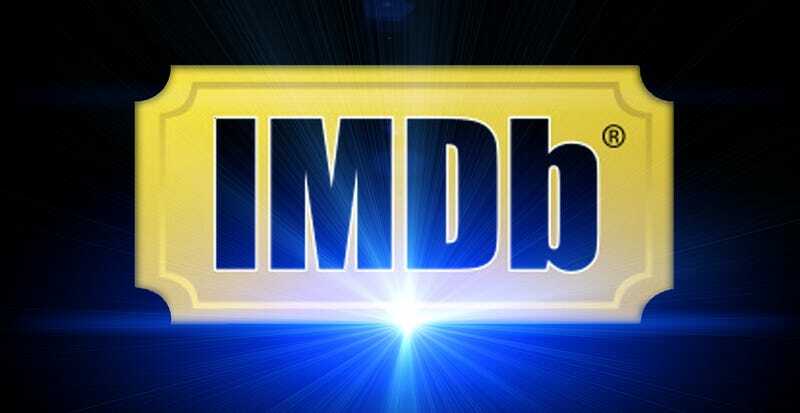 If I cared, if I made an effort, I could get to know my IMDB mate, as a person instead of as set of political opinions, and we could bond over other things. Surely, we have more in common with each other than we have differences. And for society to function at all, for liberals to put in practice what they have always believed—and gotten in fights over on the Internet—it is necessary that we all try to get along and practice those tenets of empathy and open-mindedness we advocate. But—and here is the rub—I still may not respond to the guy.